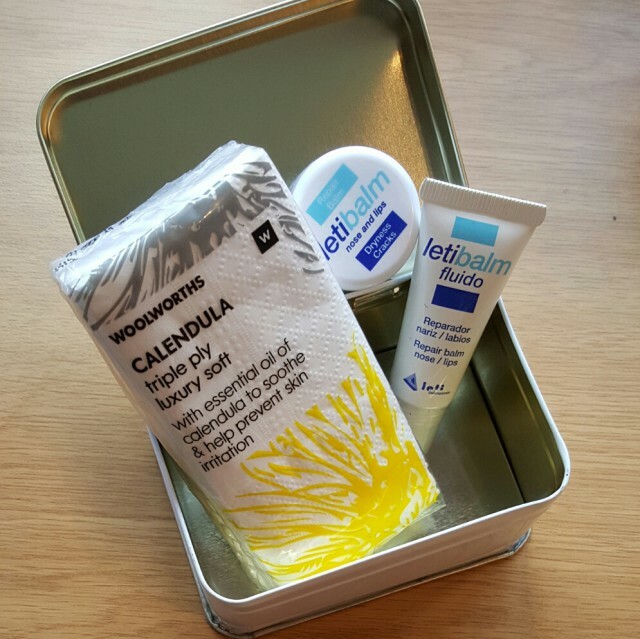 I have a couple of winter giveaways lined up for your guys, and first up I am giving away two Letibalm Hampers! Letibalm is the only balm on the market that has been specially designed to care for lips, nose and the skin in between. This gentle, restorative balm moisturises dry skin, calms irritation and helps to repair chaps and cracks. It also creates a protective layer to prevent further damage. Made with natural decongestants menthol and camphor, Letibalm will help ease breathing. Letibalm comes in a regular and a paediatric formula, suitable for children 0 to 8 years old. This product really works, I received the fluid and balm a while ago, finished it and promptly bought myself both products again. When my allergies are bugging me, this is a life saver! I also like to smooth it over my cuticles for extra nourishment. The balm is quite thick and doesn’t slide around much, which makes it perfect to prep your lips before adding some matte lip colour. 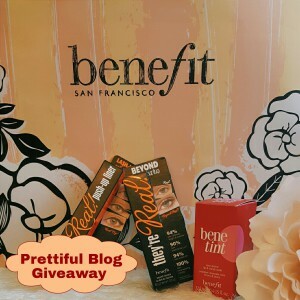 Prettiful Blog and Letibalm are giving away two soothing winter Letibalm hampers worth R140. 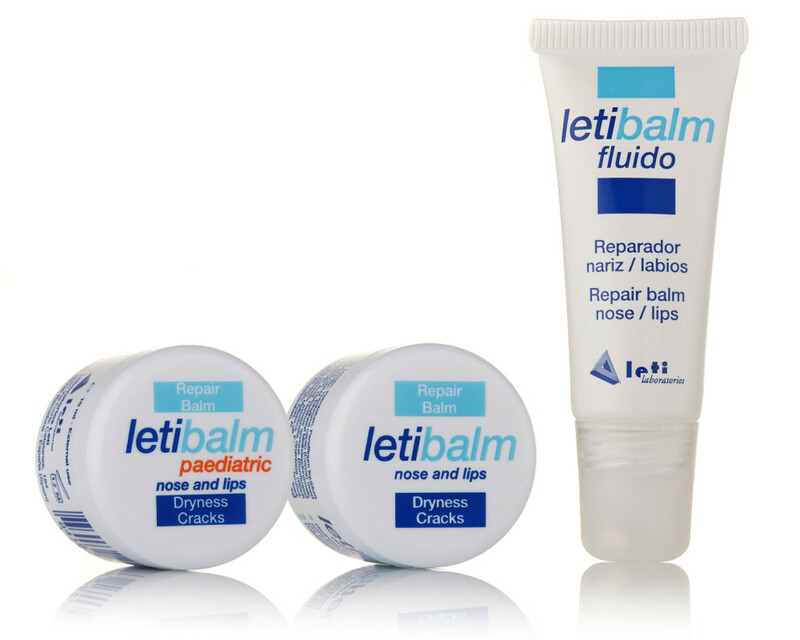 Each hamper contains a Letibalm Fluid Tube and a Letibalm Balm Tub in either the regular or paediatric formula. 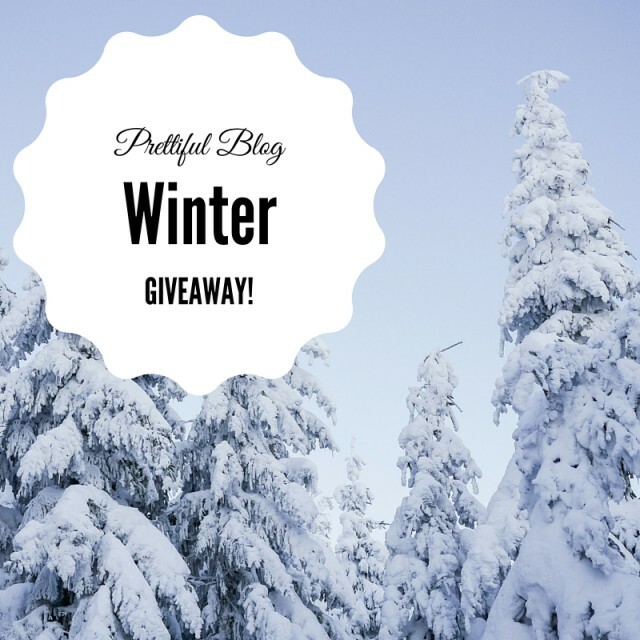 To Enter: What do you love most about winter? Leave your comment below. Letibalm is available from Dis-Chem, selected Pick n Pay stores and leading pharmacies. Only open to SA residents. Two winners will be picked randomly. The Giveaway ends on the 1 June 2016 at midnight, and the winners will be chosen shortly after that. Letibalm is responsible for sending the prize to the winners. I love to snuggle up at night with my electric blanket and watch a series marathon with some junk food. Hi Azraa, thank you for another honest review. It is my favourite season – I sleep better in the Winter months???? My favourite thing about winter has got to be those chilly nights, where you grab a couple of cotton-stuffed blankets and roll yourself up in them. Also Winter food is the best kind of food! Staying inside on a chilly evening calls for hot chocolate and cream, or copious mugs of tea. Plus, if the cold weather is forcing you to spend the day indoors, there is plenty of time to bake or experiment with the abundance of seasonal recipes that pop up across the internet. 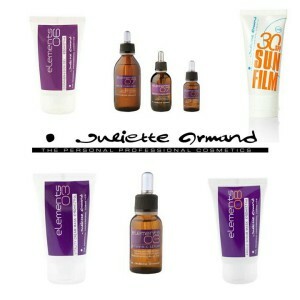 These products sound promising! What I love most about winter is the fact that there are no mosquitos hahaha but also that I get to pull off dark, vampy colours for everyday looks. Thanks Azraa and LetiBalm for this awesome giveaway ?